So far I’ve been having a hard time getting into the Sochi Winter Olympics (maybe because of America’s paltry medal count), but this is guaranteed to make them LOTS more interesting…Enjoy! Wow! The Men’s 4 x 100m Relay Was AWESOME! 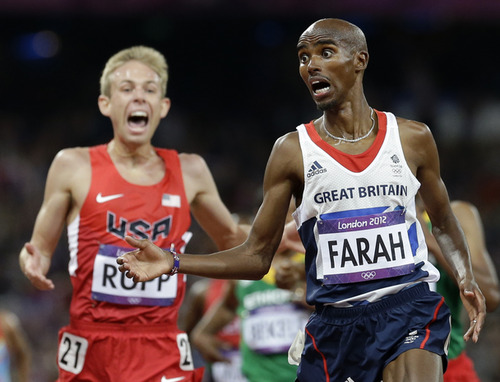 My favorite race so far in these Olympic games has been the men’s 10,000m with Mo Farah and Galen Rupp taking Gold and Silver. However, tonight’s men’s 4 x 100m relay was fantastic. 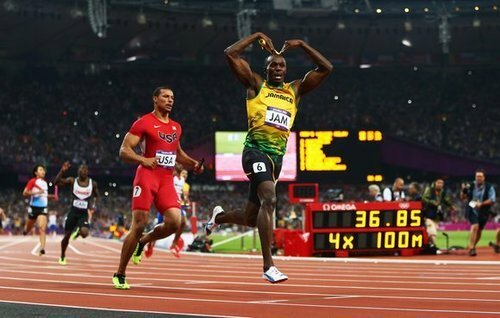 As much as I wanted the U.S. to win Gold, I was blown away by Usain Bolt’s final leg. Ryan Bailey had no chance at all to hang with him. 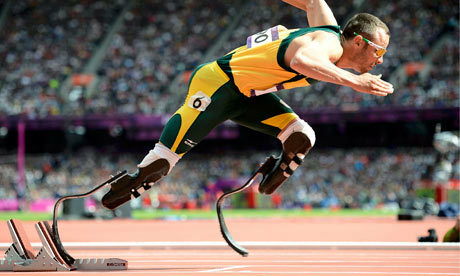 He is just amazing to watch, and his stride is absolutely stunning. What a great way to close out the track and field events with a new world record anchored by the fastest man on the planet. 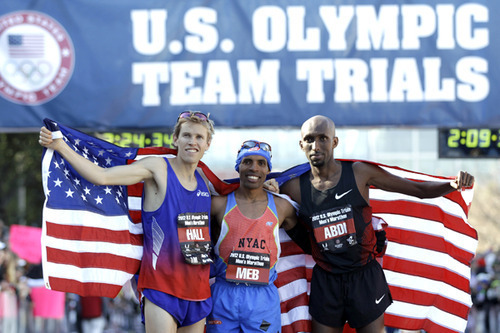 Best of luck to Meb Keflezighi, Ryan Hall, and Abdi Abdirahman at the Men’s Olympic Marathon tomorrow. Plan to be up at 5am to catch the action live. Big Congrats to Mo Farah! 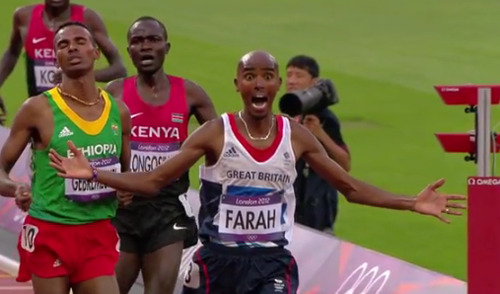 What a great race by Mo Farah from Great Britain to win Gold in the Olympic 5000m. I LOVED the look on his face as he was crossing the finish line. Was really hoping Lagat or Rupp would have a big kick at the end to make the podium, but it didn’t happen. “Just spur of the moment,” James said. 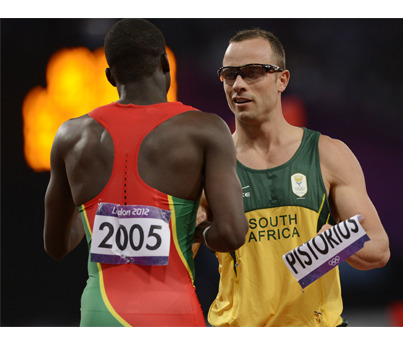 “Oscar should be a huge inspiration for everybody, whether you’re a track athlete or a normal person. You can be somebody no matter what kind of disability you have. 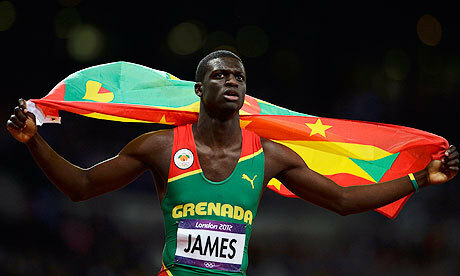 Tonight Kirani won the first ever gold medal for his home country of Grenada, which seems fitting after such a classy move and show of sportsmanship. These are some of the reasons why I LOVE the Olympics! Congrats to Kirani and Oscar! Congratulations to Tiki Gelana, Priscah Jeptoo, and Tatyana Petrova Arkhipova on finishing 1-2-3 at yesterday’s Olympic Women’s Marathon in London. It was pretty impressive to watch them pull away during final miles. I was especially impressed by Arkhipova who seemed to be losing contact with the leaders, and then had a surge to catch back up. 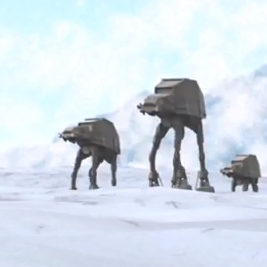 You don’t see that very often. However, I’ll admit I was pretty disappointed after the race from an American perspective. It was tough to watch Desi with such a noticeable limp in her running gate, and then have to pull out after only 5k. I also thought that Shalane had a legitimate chance at a medal, but this obviously didn’t come to fruition. 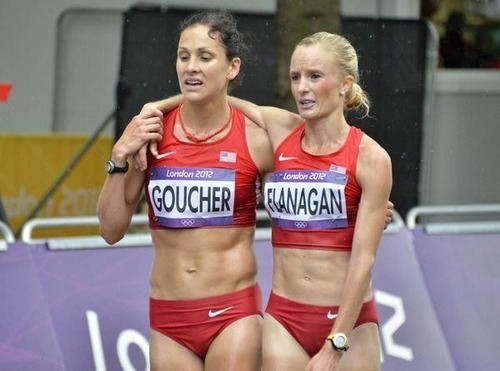 However, I know Shalane and Kara poured their guts out during the race, and I’m proud of them for finishing strong. It was also cool to see Kara helping Shalane as they walked off the course together arm in arm. Hoping to see all three of them bounce back quickly, and can’t wait to cheer for them in their next race. Up at 5am to Watch Somebody Else Run! Women’s Olympic Marathon…Go Shalane! Go Kara! I feel really bad for Desi. She started the race, but is obviously in significant pain. I’m just now catching up on my DVR, and was blown away by the finish. So cool that they are training partners and both coached by Alberto Salazar. What a race! I can’t wait for the track&field to start. Sorry, but I hope Mo Farah smashes it!